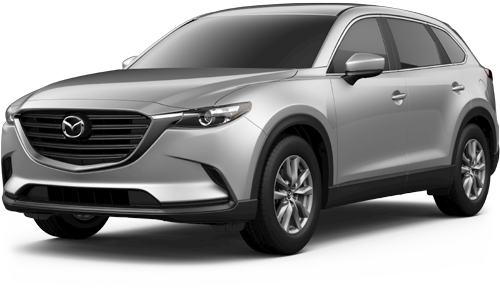 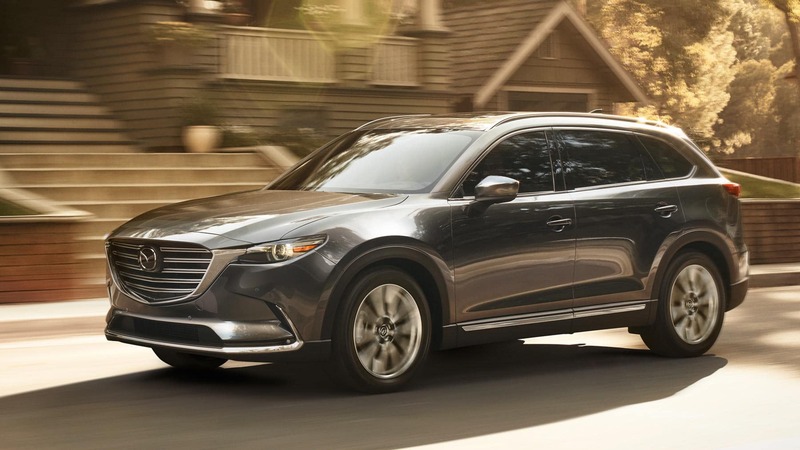 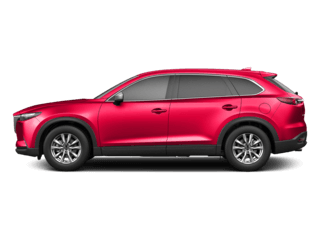 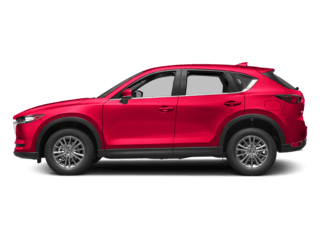 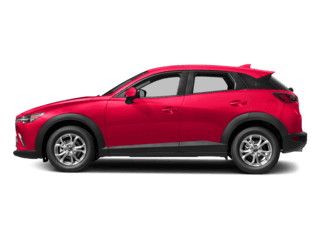 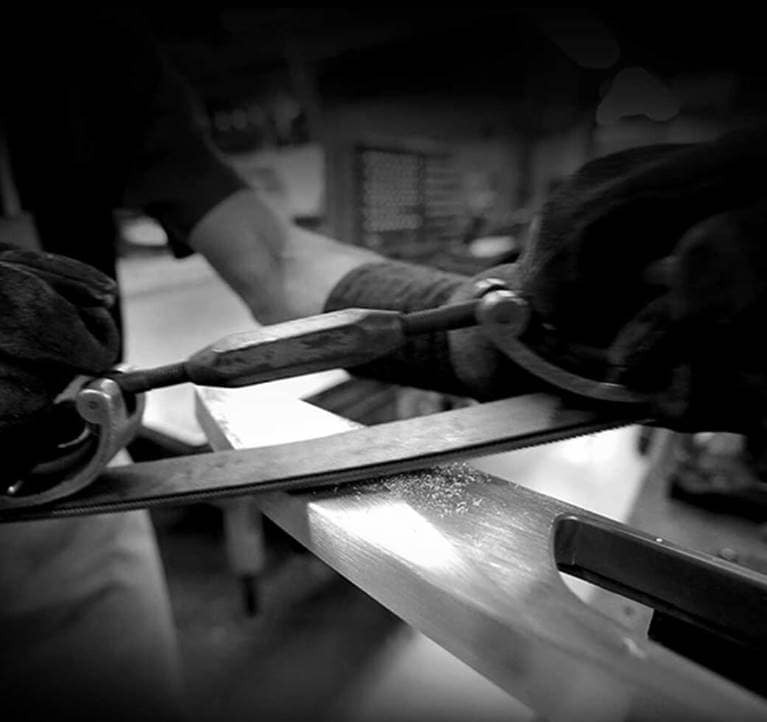 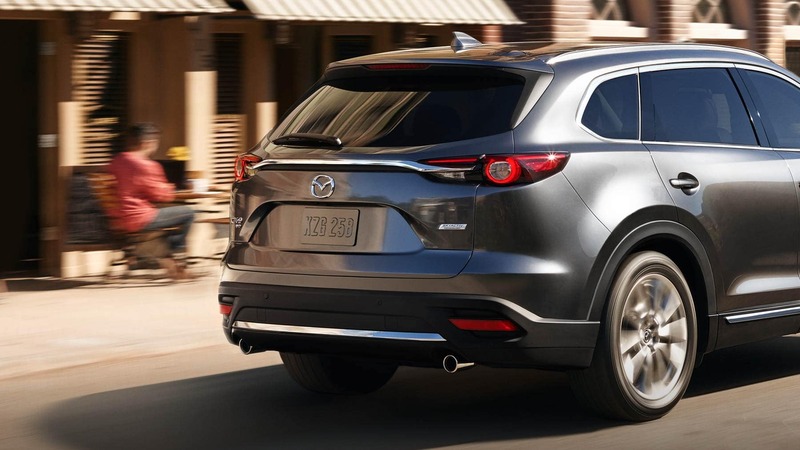 Mazda's KODO: "Soul of Motion" design philosophy conveys a sense of strength and energy manifested in the CX-9's athletic stance, elongated hood and tapered roofline. 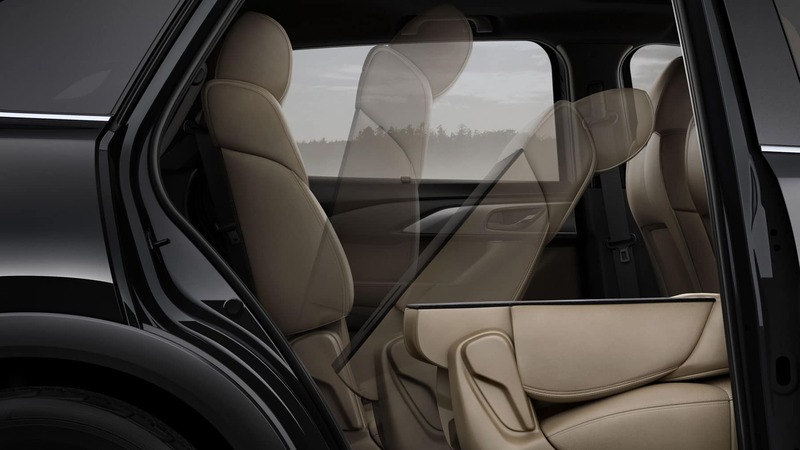 The overall effect is a combination of composed power and instantaneous movement, resulting in a truly striking 7-passenger SUV. 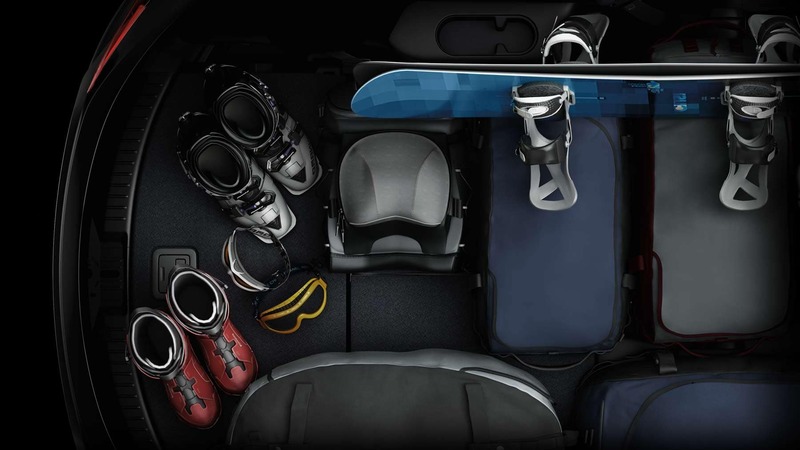 Weather and road conditions can change in an instant. 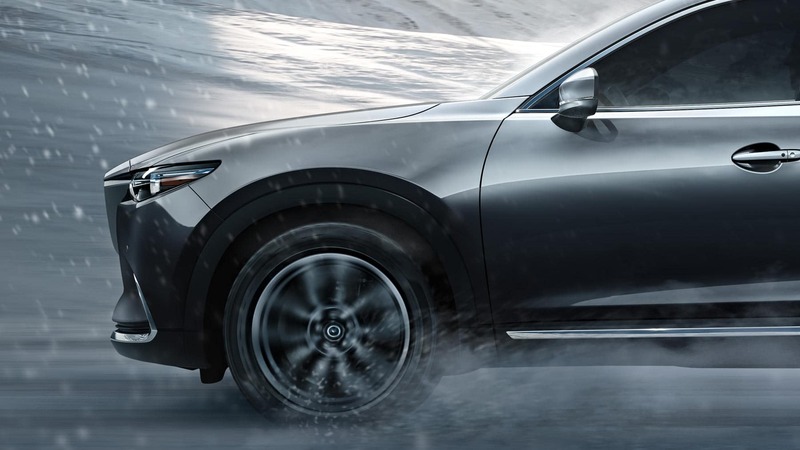 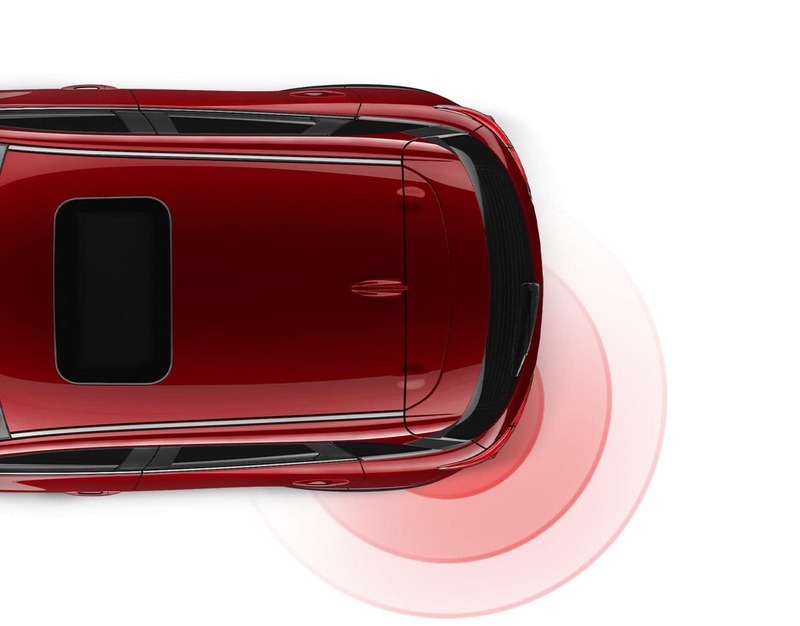 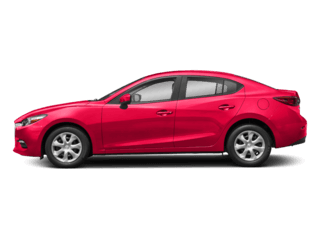 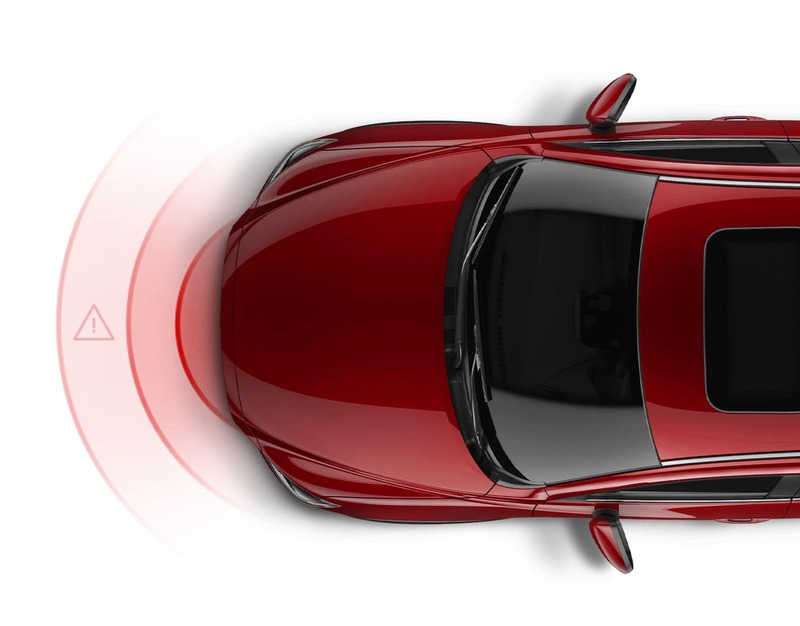 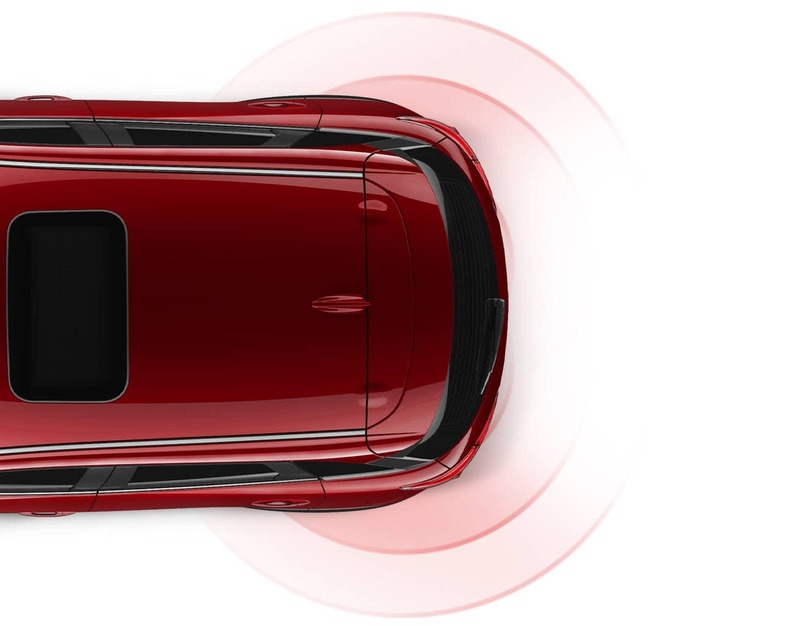 That's why Mazda's available predictive i-ACTIV AWD® all-wheel drive system monitors everything from outside temperature to throttle input and braking patterns. 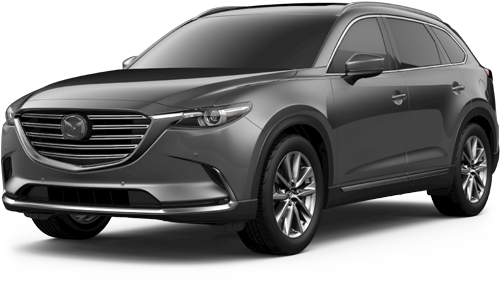 "A 2017 IIHS Top Safety Pick Plus (when equipped with available Smart Brake Support12 and Adaptive Front-lighting System)""
To create a customized, premium sound experience for the CX-9, hundreds of factors were considered, from cabin size and materials to seat positioning. 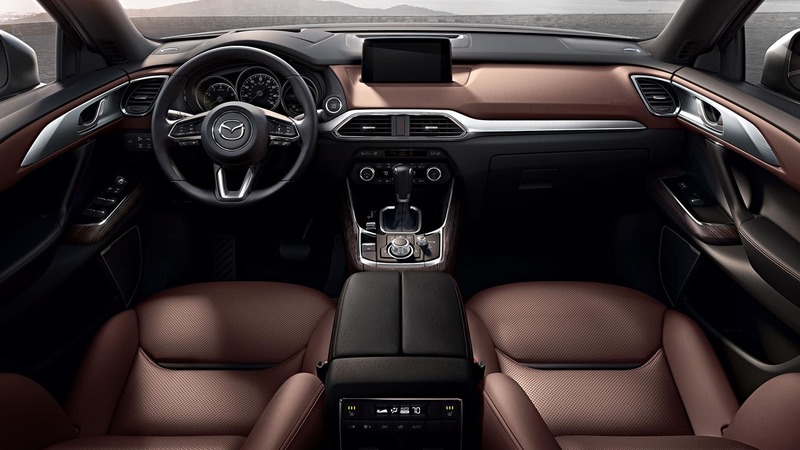 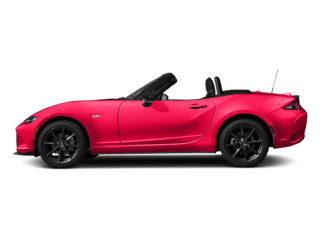 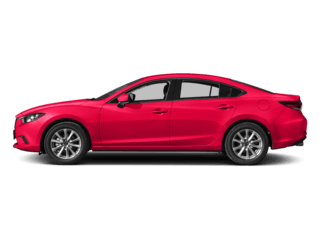 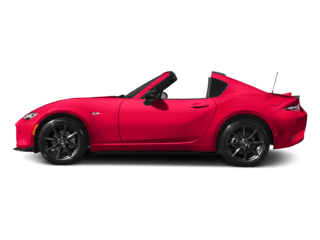 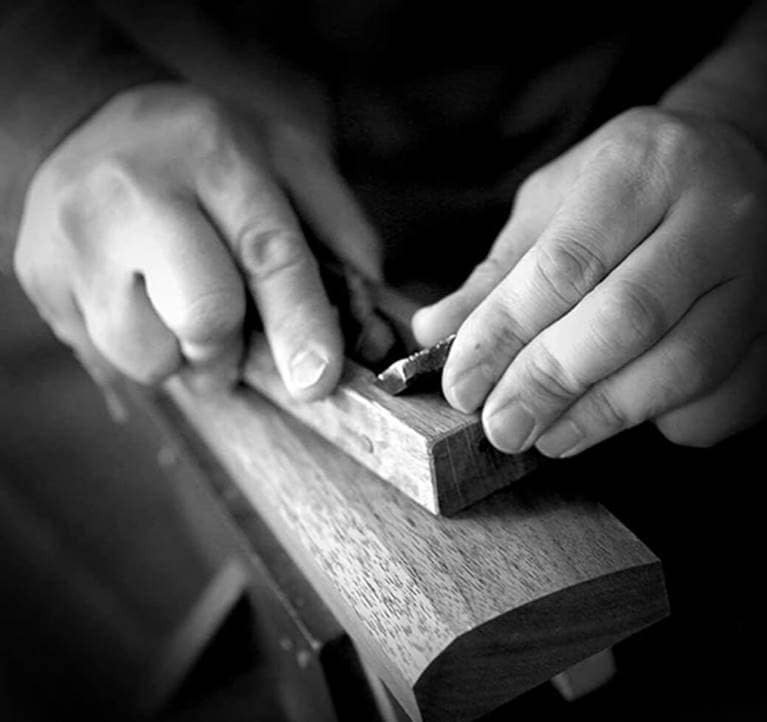 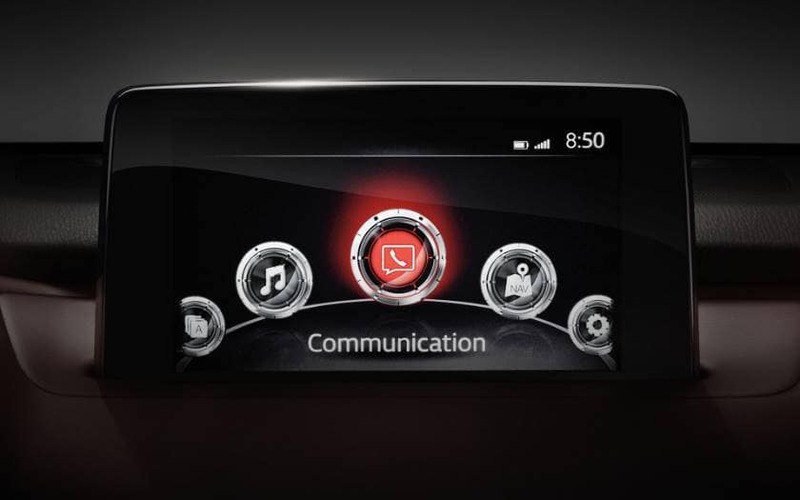 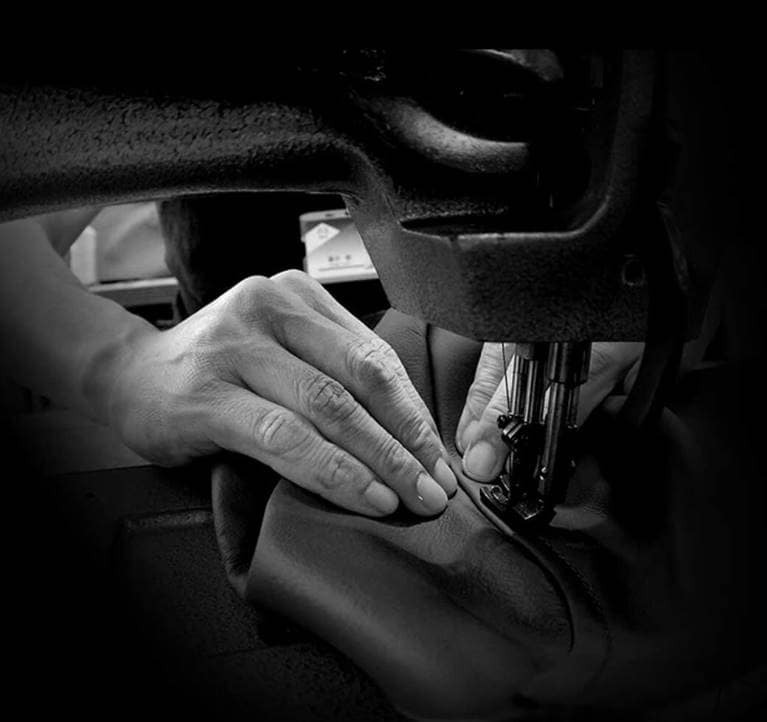 The result is our custom signature Mazda Sound, using an available 12-speaker Bose® Centerpoint® 2 Surround Sound System. 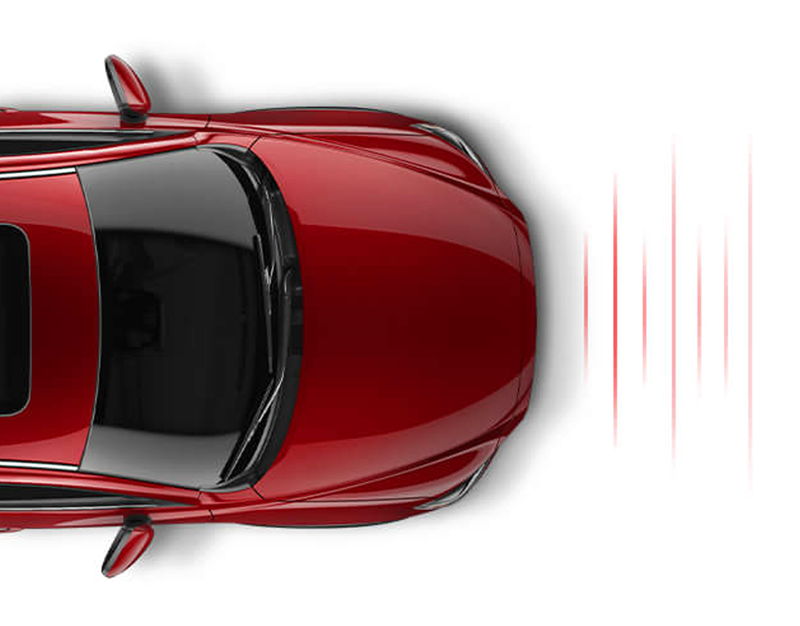 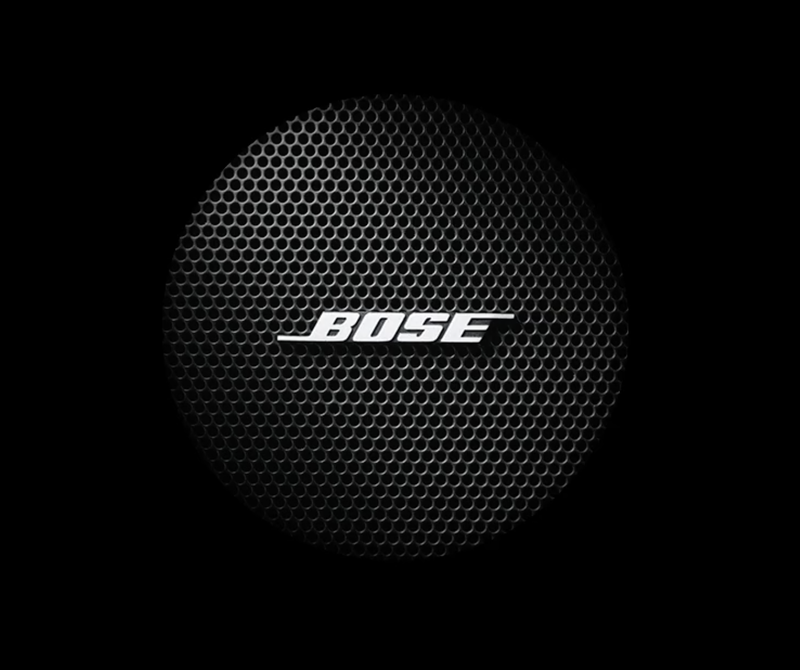 No matter where you sit, you hear rich, stunning sound that emulates a live performance-which makes driving even better.